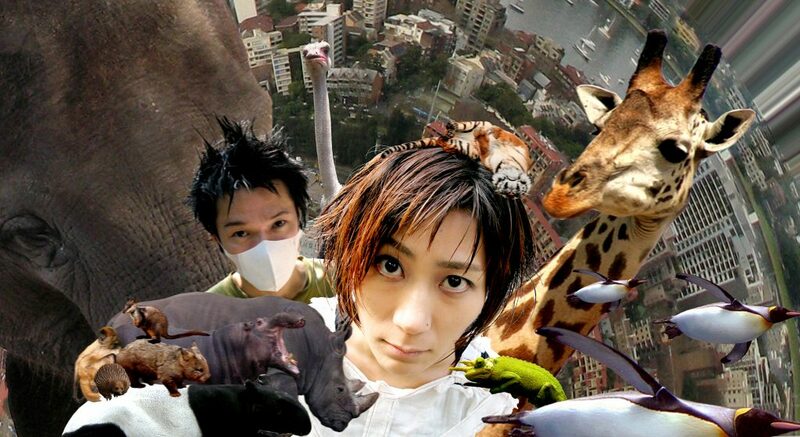 When Melt-Banana announced their Berlin show, excitement levels were running pretty high in LOLA HQ. Once a four-piece, now a duo, Japan’s noisiest export will bring their face-dissolving grindcore sounds to Bi Nuu this month. The upcoming split single with Napalm Death is also a very welcome early Christmas gift. Support comes from hairy Italian rockers, Zeus whose take-no-prisoners metal vibes will set up Melt-Banana very nicely.